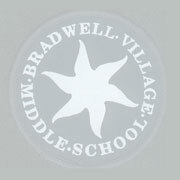 The school was first opened on 29th August 1979 as Bradwell Village County Combined School. Work was behind schedule. 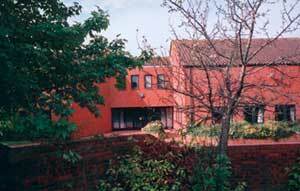 The school term started on 4th September 1979 with Mr T P A Day as Head Teacher.